Flower shops are team of experts which come up with exclusive catalogues of floral arrangements. This will help you with your search and the type of arrangements provided by them pick the ones that seem good to you. 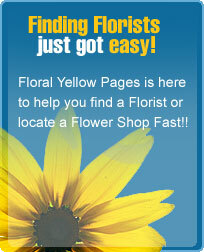 The flower shops will also help you to deliver the flowers in the area as well as anywhere in the world. The Flower Shops have an elegant menu that will help you to decide which flowers for any occasion may it be valentine day, mother's day, anniversary, wedding or any other day. They actually provide you with a wide variety of arrangements. Which includes sprays, bouquets, pots, glass vase, water bulbs and many more. 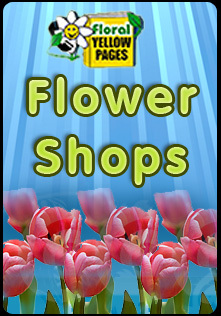 Flower Shops is the key when finding flowers like tulips, roses, daisies or orchids. For a holiday, birthday, wedding or special occasion flower shops are always a most searched keyword. That's why floral yellow pages has taken the time out and composed a long helpful list of flower shops nationwide and including Canada. With all the flower shops information as well location, name, and number.